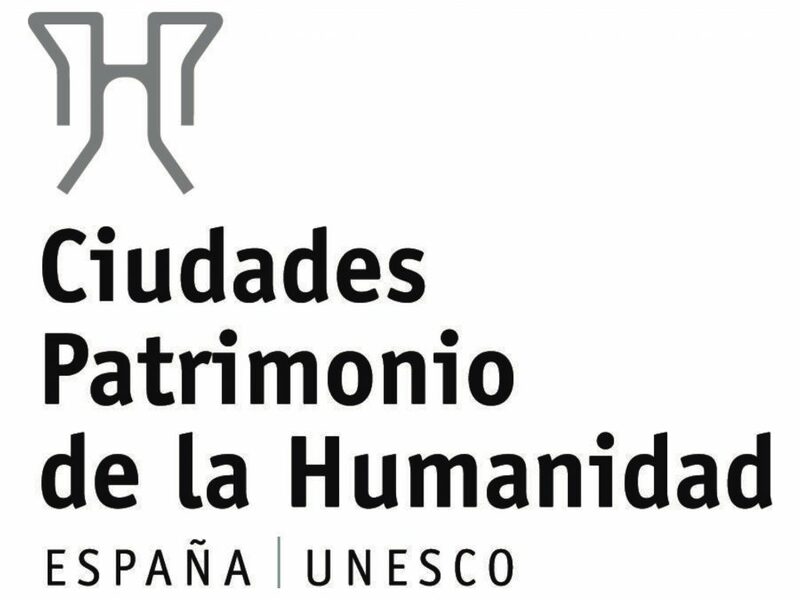 Grupo Ciudades Patrimonio de la Humanidad de España Mayors: Our cities’ declaration as UNESCO World Heritage Cities is an honor and an international distinction and, at the same time, a great responsibility that we have to assume in order to guarantee the protection and preservation of all these values for future generations. In this regard, there are a series of obligations that cities have to deal with, such as the maintenance of historic city centers, environmental protection that has often been degraded due to unfortunate contemporary projects, the restoration and exploitation of a great quantity of monumental heritage and all those problems that arise from combining a configuration of the past with modern life. Being convinced of the great difficulties involved in preserving these values and of the economic effort required, in 1993 we established the Spanish Group of World Heritage Cities, with the objective of taking joint action to defend these cities’ historic and cultural heritage, and to maintain and promote certain ways of life that such historic city centers require, undertaking common projects and proposals, establishing policies for exchanging experiences, handling common problems. Throughout these 25 years, we have accumulated experience in different fields of action and we have proposed solutions. This has enable us to advance in the commitment acquired with the world in general, always maintaining the personality of each of these cities and recognizing that the richness of a historic city center lies in its individuality.